Online play across select titles, music archives, interactive timelines and much more in this ultimate compilation. Over the weekend during the Capcom Cup at PlayStation Experience, Street Fighter 30th Anniversary Collection was announced for the PS4, Xbox One, Nintendo Switch and PC. Releasing in May 2018, it contains 12 games from across the series with several new additions. Check out the trailer below to see the announcement. There will be “galleries” where players can interact with timelines, view concept art, listen to music in the archives and even view sprites. 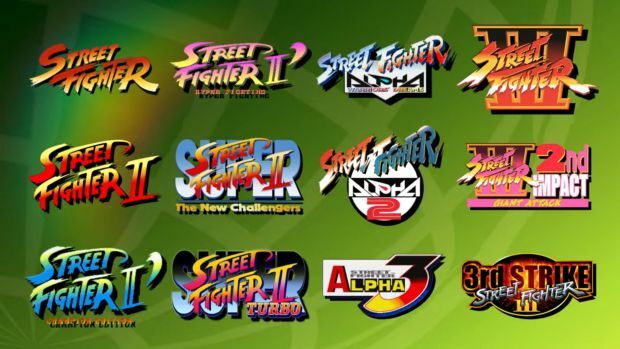 In terms of online play, it will be available for Street Fighter 2, Street Fighter 2 Turbo, Street Fighter Alpha 3 and Street Fighter 3: Third Strike. Along with casual matches, players can partake in ranked play and even place on leaderboards. Lobbies are also supported. If that weren’t enough, Capcom also announced Street Fighter 5: Arcade Edition which would be coming to PC and PS4 on January 16th 2018 with content from Season 1 and 2 of the game (like new characters and stages) along with new V-Triggers and other adjustments.